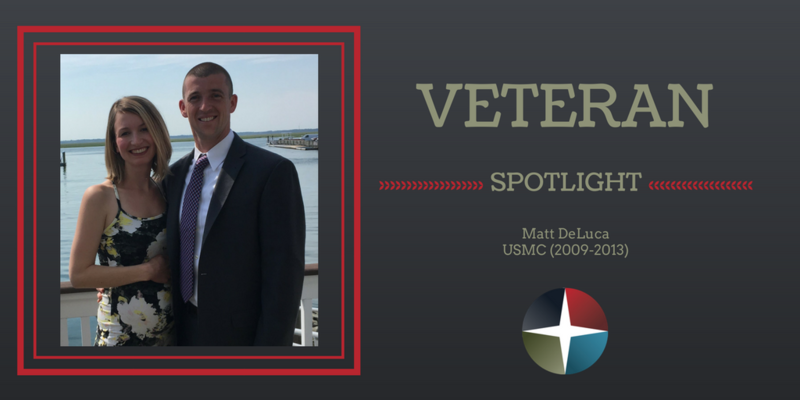 This week, we’re proud to profile Matt DeLuca, a former USMC Low Altitude Air Defense Captain who is now a Senior Project Manager with Stryker. 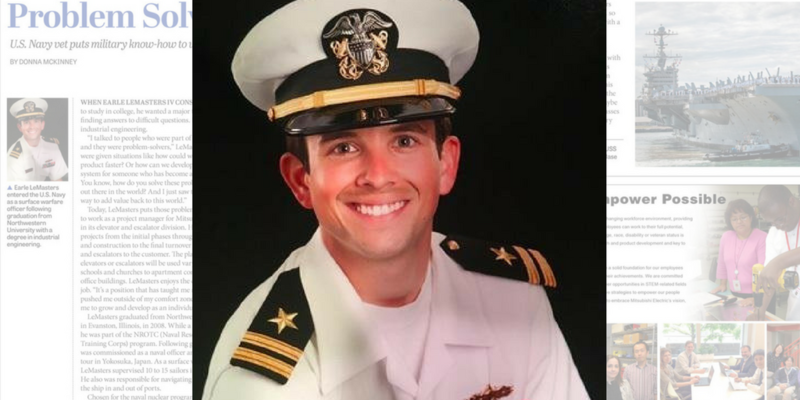 Matt worked with Orion in June 2016 to help find his second post-military career. For more than 165 years, Siemens has stood for innovative strength, a passion for technology, sustainability, responsibility and an uncompromising commitment to quality and excellence. 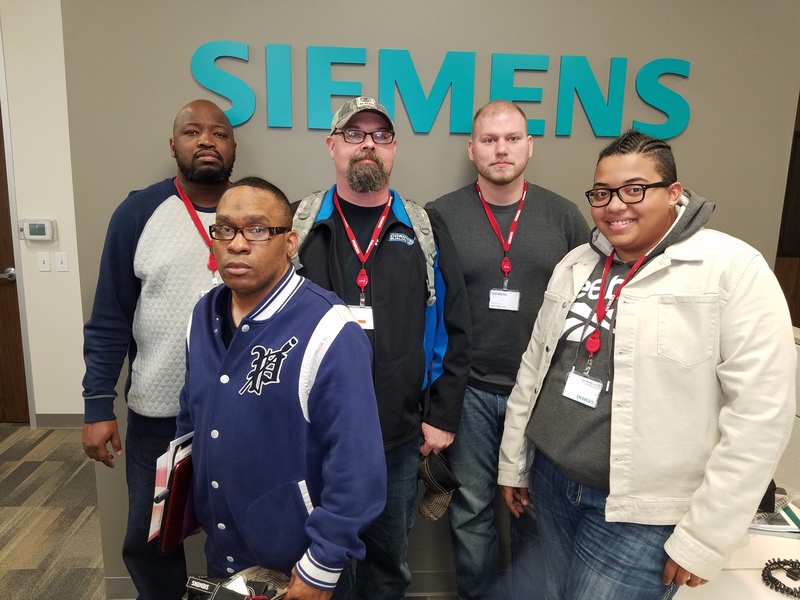 As a globally operating technology company, Siemens understands that its greatest asset is its employees. If you are like most employers, you realize the many benefits of hiring veterans, know that the quality of military candidates is second to none, and aim to incorporate veterans into your hiring initiatives. You know that veterans possess experience, training, and education that is unmatched by their peers. But, do you know how to best reach this talent? 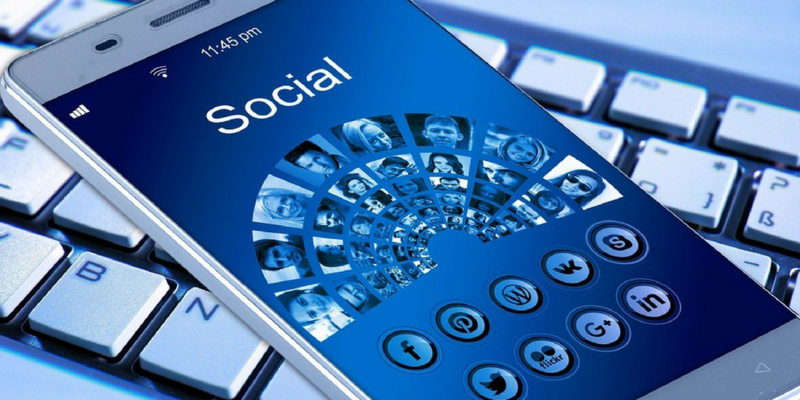 On this week’s podcast, Jack Morrow discusses developing and leveraging your personal brand on social media, to help open more doors in your job search. 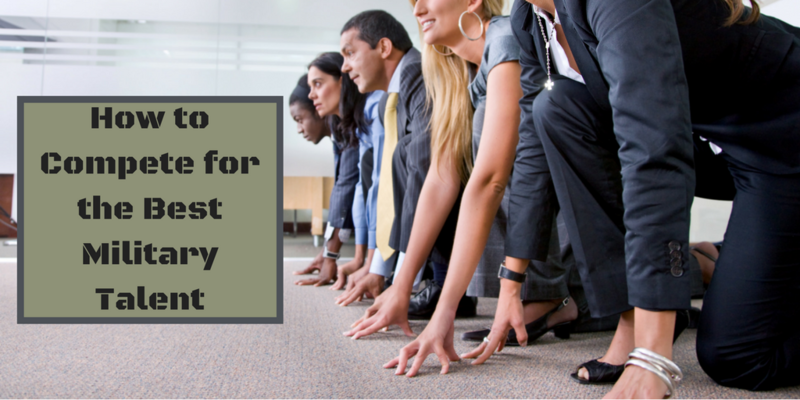 Orion Talent is excited to share an insightful, upcoming webinar with our clients. 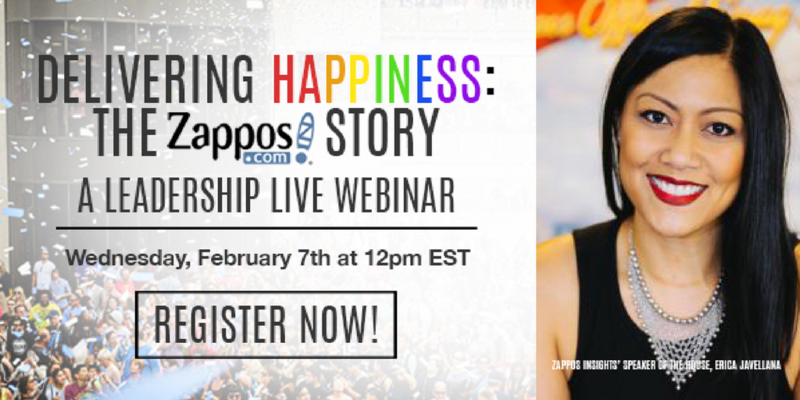 Jack Welch Management Institute is hosting a Leadership Live webinar Wednesday, February 7, with Zappos Insights’ Speaker of The House, Erica Javellana.